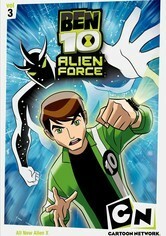 This sequel series finds the now-teenage Ben Tennyson hoping to locate his missing grandfather by using his Omnitrix device, which has been updated to give him access to a whole new variety of alien life forms. 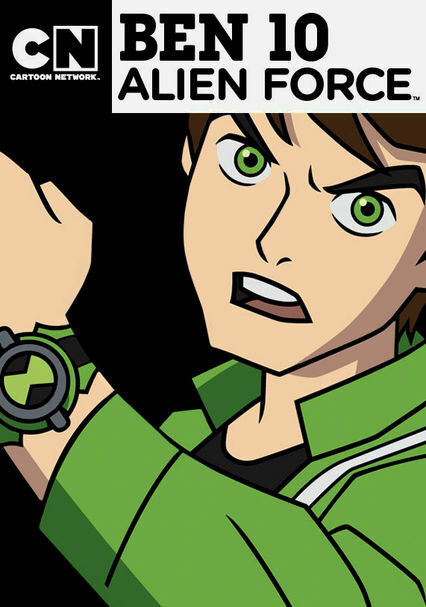 When Ben's grandfather, Max, cannot be found, Ben must don the Omnitrix again -- but five years have gone by since he last wore it, and now, he and Gwen and their friend, Kevin, are in their early teens. 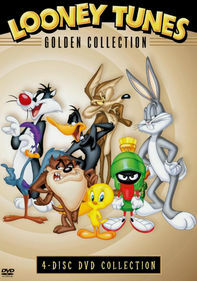 But they're ready to take on a race of aliens called the Highbreed, who have secretly landed on Earth with intentions to destroy everything in their path. 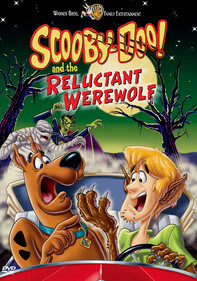 Ben battles old and very new enemies in these episodes. 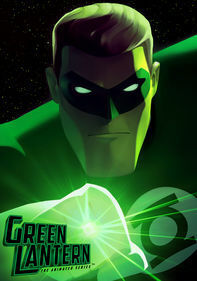 Ben's grandfather, Max, is still missing, so Ben has been using his revamped Omnitrix. He and his cousin, Gwen, do get to reunite with their long-lost grandmother, who offers information about Gwen's incredible powers. Meanwhile, school bullies JT and Cash lift alien equipment, and Ben must persevere once again. A short featurette, "DNA of a Scene," recreates a scene with original animation script notes. 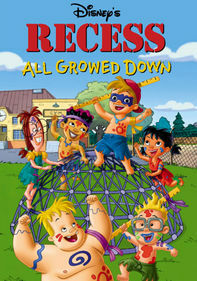 Fifteen-year-old Ben Tennyson and his cousin, Gwen, use their amazing powers to take on two rogue plumbers, Kineceleran Helen and Tetramand Manny, who have kidnapped their good friend, Kevin. Meanwhile, the Incusion Emperor Milleous plans to destroy Earth for the kidnapping of Attea, his daughter. Later, Kevin and Gwen attempt to rescue Ben as they try to save the planet -- which does get saved with Swampfire -- but Alien X will never be used again. When Mike Morningstar -- now known as Darkstar -- kidnaps Kevin and Ben, the two friends form an unlikely alliance with fellow captives Magister Prior Ghilhil and the Highbreeds. Now, it's up to Gwen to come to their rescue. Later, Kevin finds himself stranded on a desert island with a Highbreed commander, and then deals with a more typical teenage problem when Gwen pressures him to take her to the school dance. 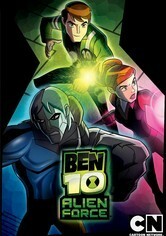 Fifteen-year-old hero Ben Tennyson joins his cousin Gwen, buddy Kevin and Grandpa Max as they embark on four more action-packed, planet-saving adventures from the second season of the Cartoon Network hit. In this collection, Ben must rescue a boy kidnapped by the DNAliens, thwart the Forever Knights' plan to mass-produce spacecraft, rescue Kevin despite being grounded and fight a mighty foe from the Null Void. This volume of Cartoon Network's action-packed animated series finds teenager Ben Tennyson encountering more bizarre foes as he transforms into various aliens and fights evil. First, Ben outwits the dastardly prince of the Arachnachimps. The action ramps up after a Highbreed attack, when Ben must face the Supreme Highbreed on unfamiliar territory. 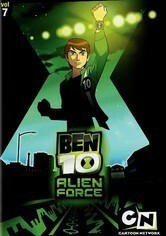 Lastly, Ben must use all his wits to save himself when the Omnitrix Master Control goes haywire! 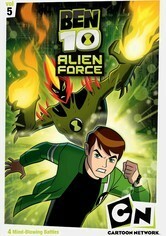 In these episodes from the Cartoon Network series' third season, Benjamin Tennyson (voiced by Yuri Lowenthal) -- now a full-fledged teenager -- continues his search for his missing Grandpa Max and tests his powers against the vengeful Vilgax. 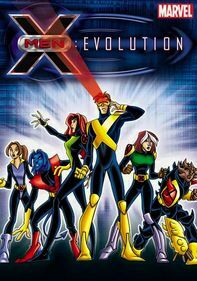 Later on, he stumbles upon a mysterious box with Gwen (Ashley Johnson) and Kevin (Greg Cipes) that can replicate anything on Earth, including the teens' own powers. 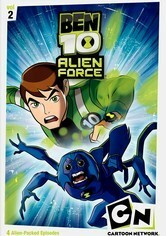 Extraordinary teen Ben Tennyson (voiced by Yuri Lowenthal) extends his out-of-this world adventures in this eighth volume of animated episodes culled from the third season of the hit Cartoon Network series "Ben 10: Alien Force." 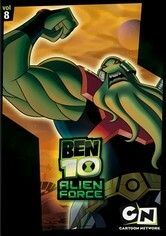 There's no time to hesitate when the power-hungry Vilgax (James Remar) sets his sights on taking over planet Earth. But when Ben throws the Omnitrix into overdrive, there are unintended consequences. 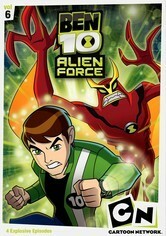 At 15, planetary adventurer Ben Tennyson is in full command of his alien-transforming ability, but with dark menace Vilgax only temporarily vanquished and intergalactic animosity at an all-time high, Ben will soon find out what he's really made of. In this collection of episodes, alien objects strip buddy Kevin of his powers and duplicate Ben and cousin Gwen, while Vilgax readies his army for a fearful fight to the finish. 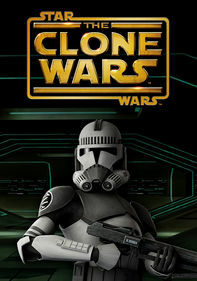 Parents need to know that this action cartoon spin-off features lots of physical violence, including hand-to-hand battles and weapons that shoot lasers. Though there's never any blood or realistic reactions to pain, occasionally characters are seriously injured, and some die, so be sure kids can differentiate between fantasy and reality before you let them watch. The alien morphing scenes may also confuse and/or frighten very young kids. All of that said, Ben 10 fans are sure to latch on to this show and its now-older hero, who must set aside differences with an old enemy and draw on his inner strength to get the job done. Some mild flirting between teens. Lots of punching, kicking, and hurling objects at opponents. Both good and bad characters use guns that shoot lasers. Some characters are injured or killed, but it's not a bloody event; victims simply progress toward an assumed death by growing weaker and possibly oozing fluids of some kind. A mixed bag: Although a teen must set aside his differences with an old enemy and draw on his inner strength to conquer evil, physical force is also the only method of conflict resolution between enemies. 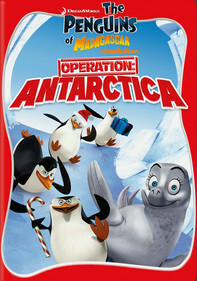 The series comes complete with a broad line of toys and games for kids.